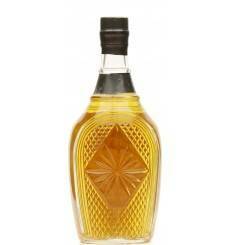 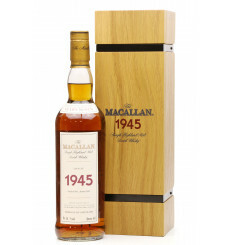 An epic single malt which was distilled on the 11th November 1964. 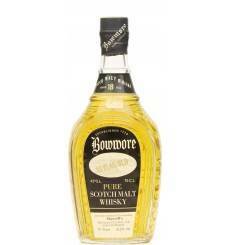 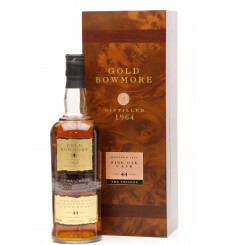 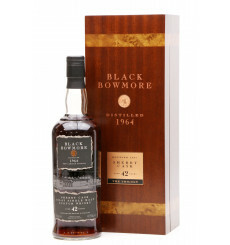 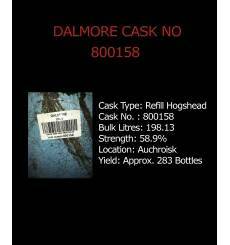 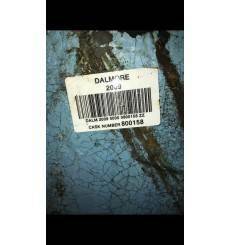 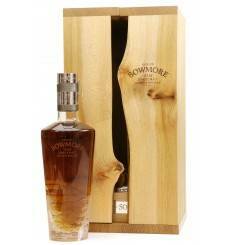 Aged in specially selected bourbon casks and left to mature in the famous number one vault at Bowmore. 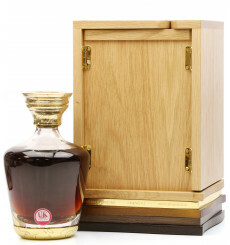 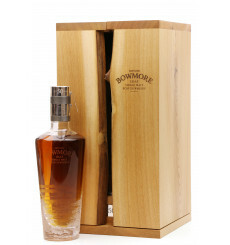 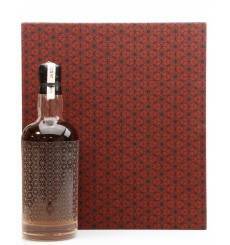 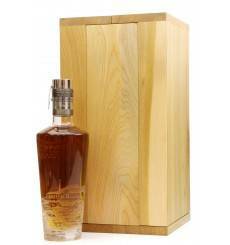 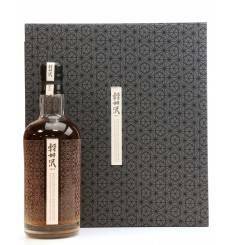 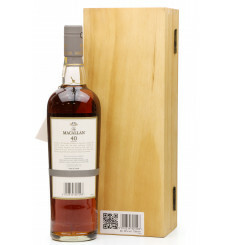 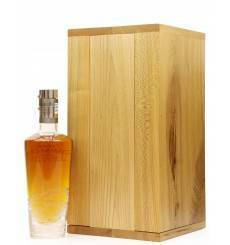 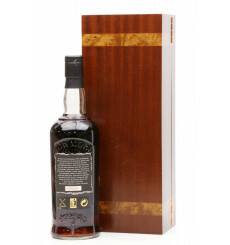 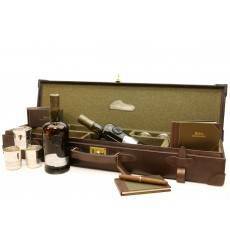 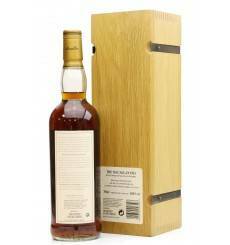 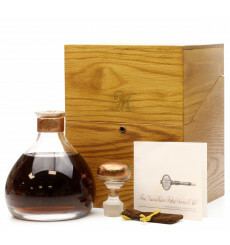 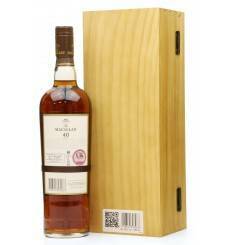 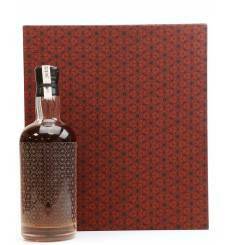 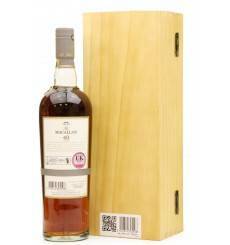 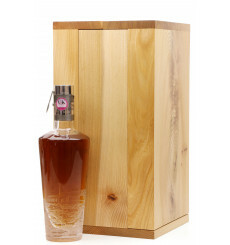 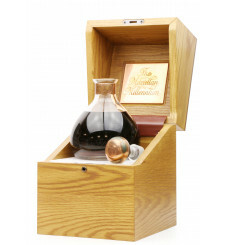 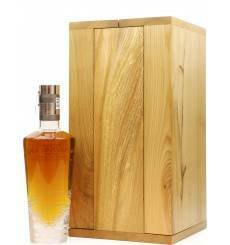 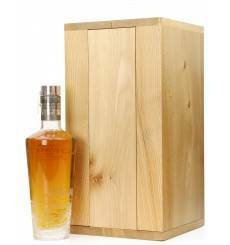 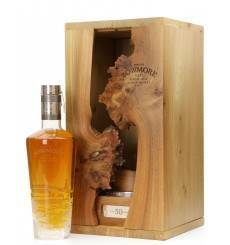 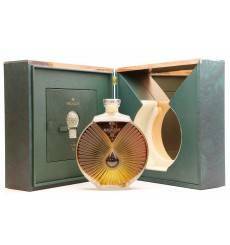 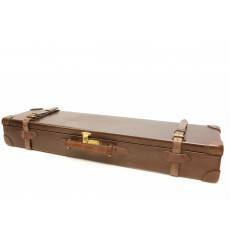 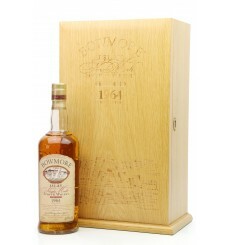 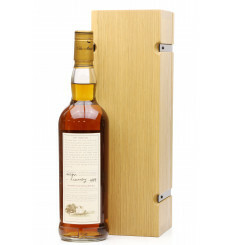 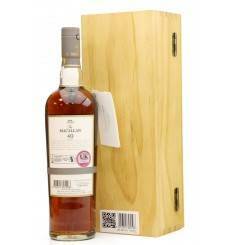 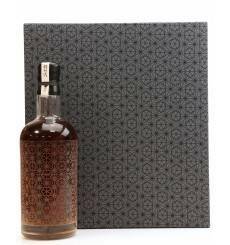 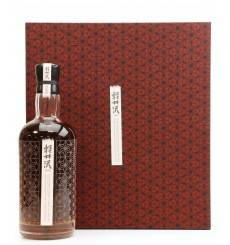 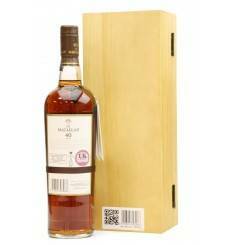 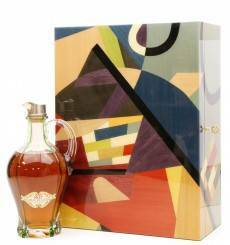 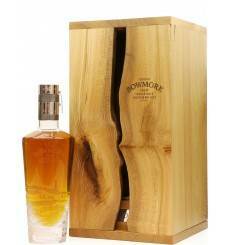 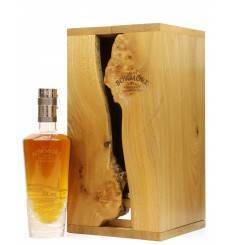 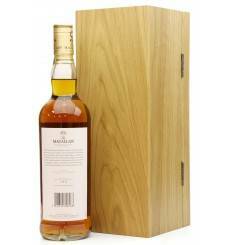 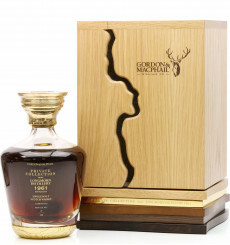 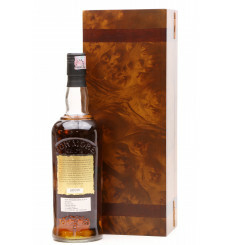 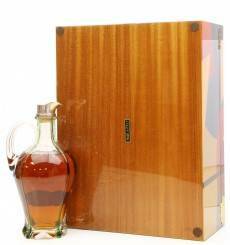 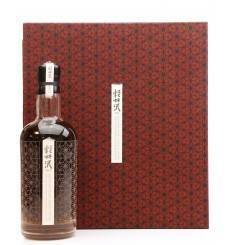 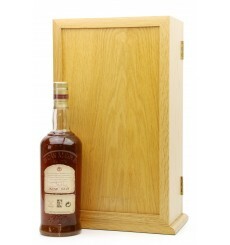 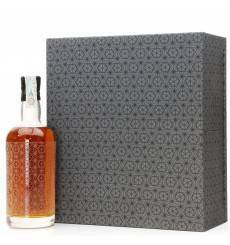 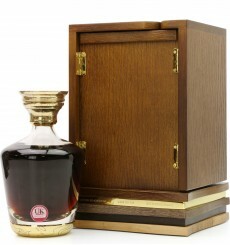 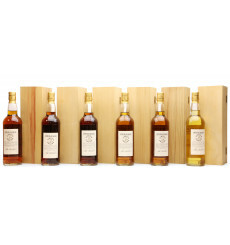 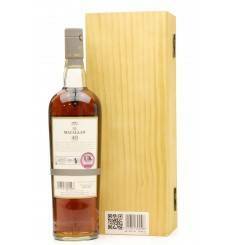 The bottle is housed in a large heavyweight lockable wooden box which is a presentation piece in itself. 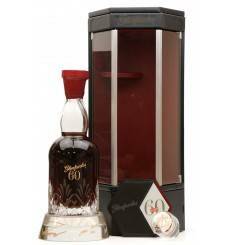 One of only 300 individually numbered bottles. 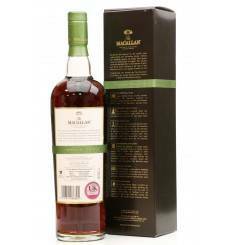 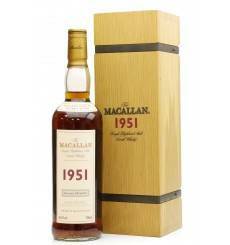 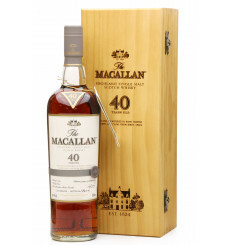 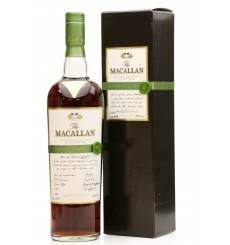 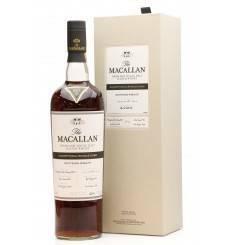 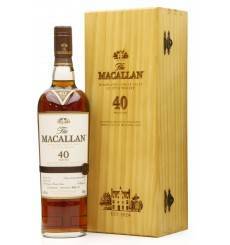 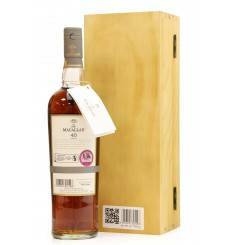 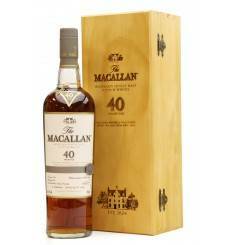 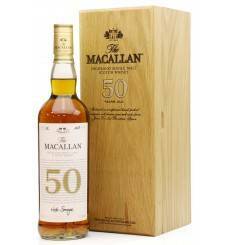 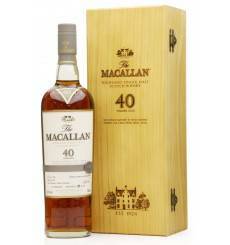 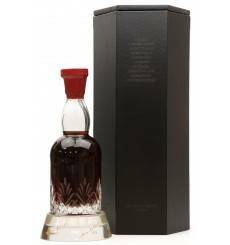 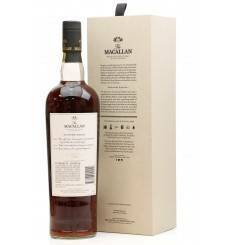 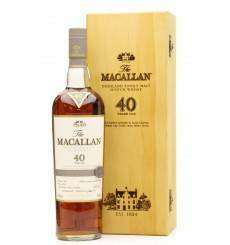 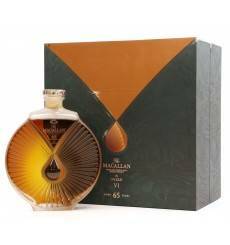 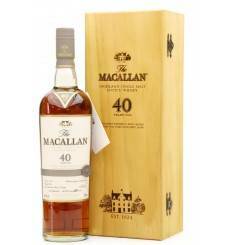 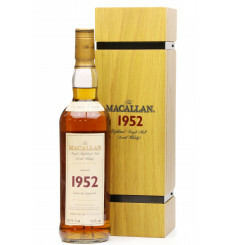 An incredibly sought after Macallan vintage 1952, aged for 50 years in one of two butts selected as the best expressions of the entire year. 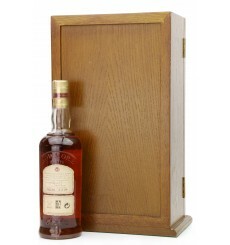 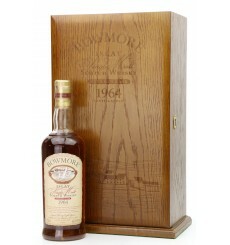 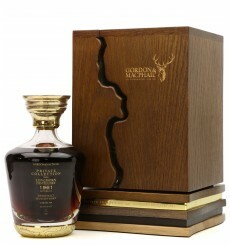 This cask, number 627 was filled on the 29th March 1952 and was bottled at full cask strength without chill filtration.